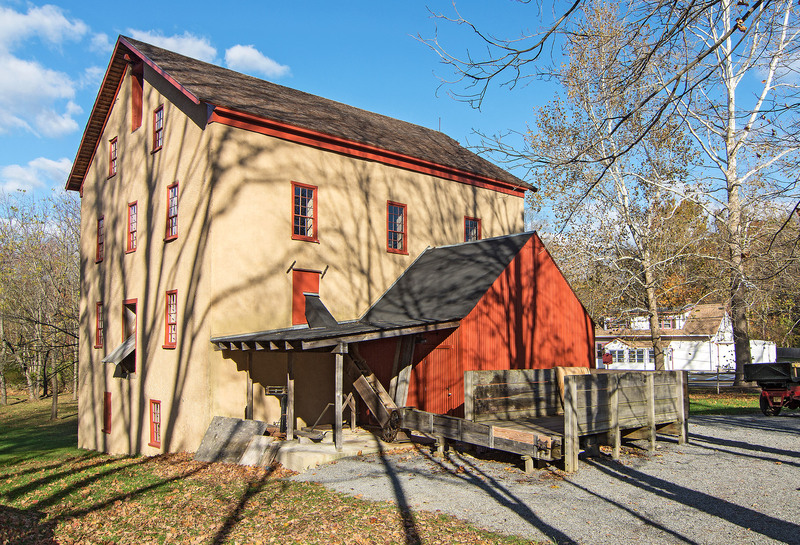 Ralston Cider Mill is a stone mill that was originally constructed as a grist mill in 1850, and converted to a cider mill around 1904. 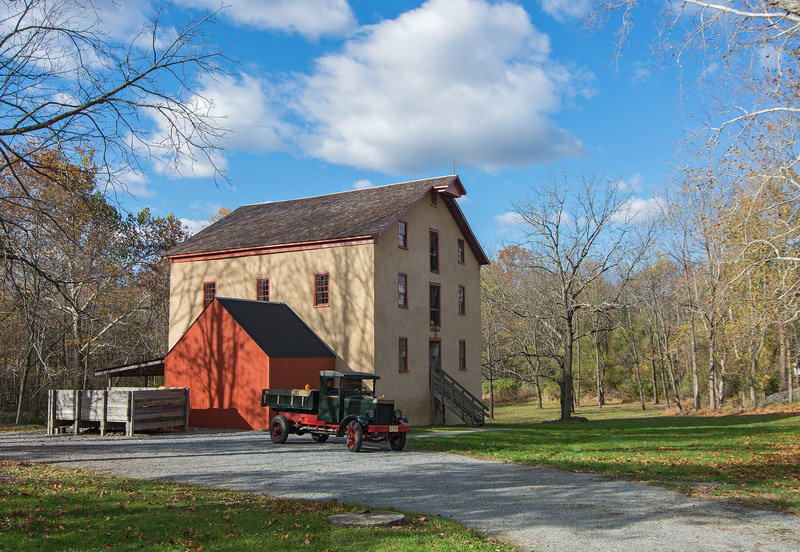 The cider mill equipment has been restored and is operational with annual pressings every fall. HMR prepared construction documents for the replacement of the main cedar shake roof and reconstruction of the front stairs and landing. 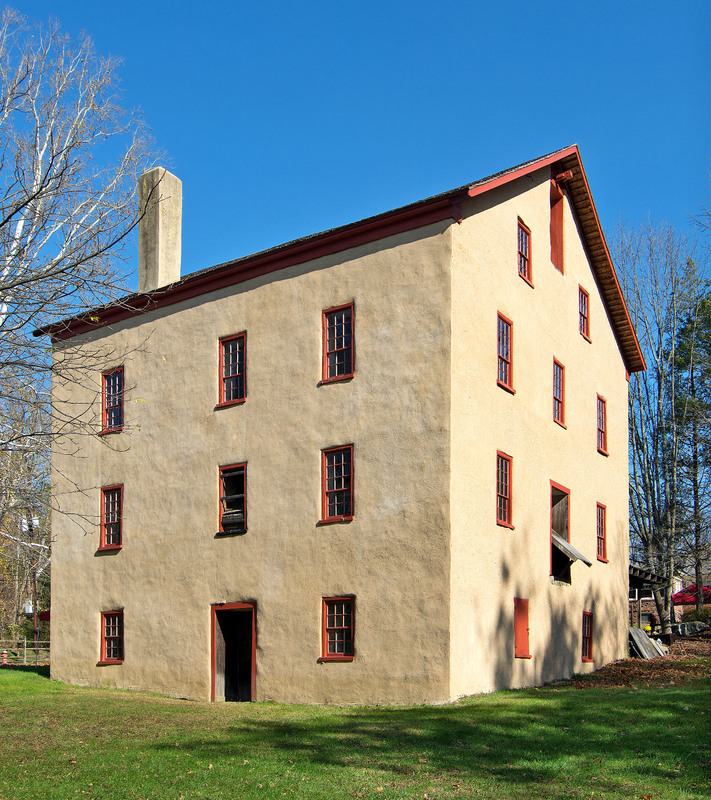 HMR was again approached by the mill to prepare a Preservation Plan Amendment to update the previous plan. The goal of the preservation plan amendment was to document the existing conditions of the building, including recent restoration efforts. The plan also included extensive archaeological survey of the miller’s house, the vat house and other structures, which are no longer extant. This project received public grant funding.